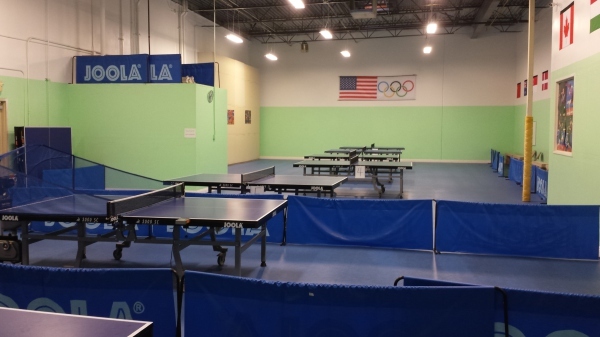 "To provide a friendly environment for people of all skill levels to come and enjoy the great sport of Table Tennis." Purchase the hottest selling Robot of all time, the new Power Pong 3000. Get $100 off the purchase price.